Enjoy a romantic getaway with this 80 minute Wit signature couples massage incorporating a champagne toast and candlelit treatment. This service is perfect for calming nerves leading up to the big day or celebrating the happy occasion, as newly pronounced partners. 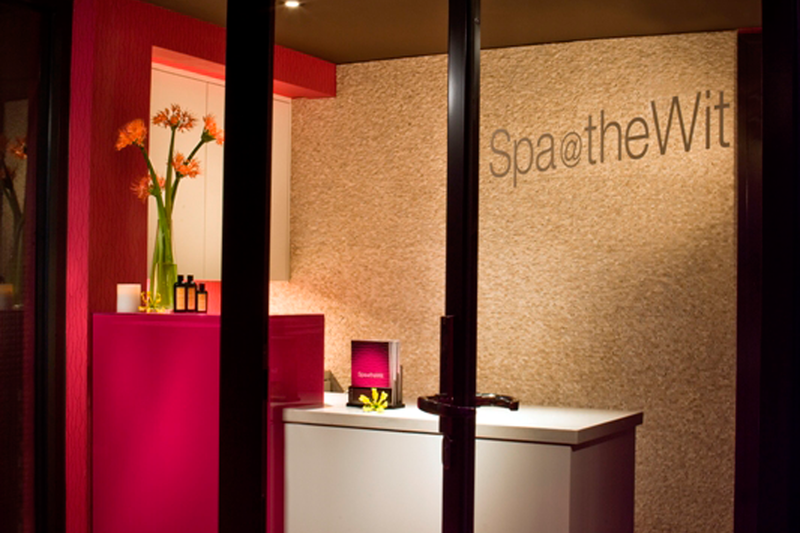 If you have enough time to pamper yourself, spring for this package, which involves a 30 minute exfoliation to banish rough patches and dead skin cells, an 80 minute signature massage, and a “new you” gloss and shine manicure and pedicure service. Every man deserves to glow on his wedding day. 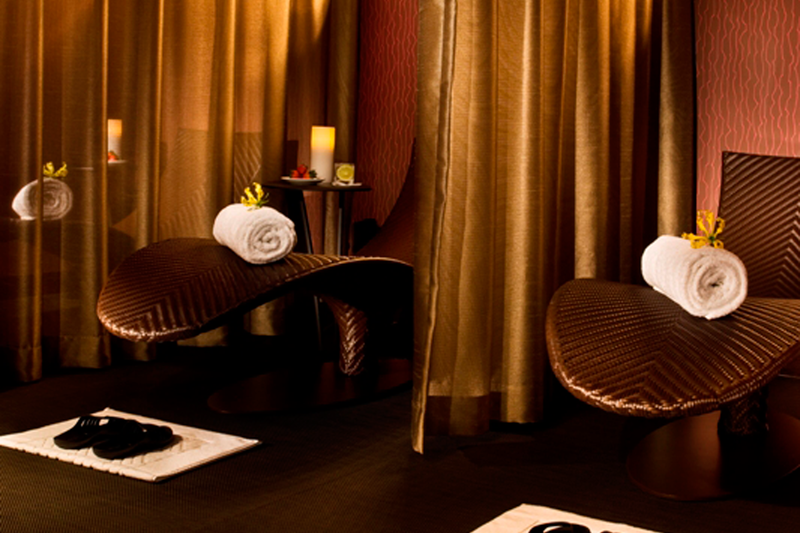 Revitalize the skin and ease tension with an 80 minute signature massage and a “for men only” manicure.